Missed the demonata the first time round? 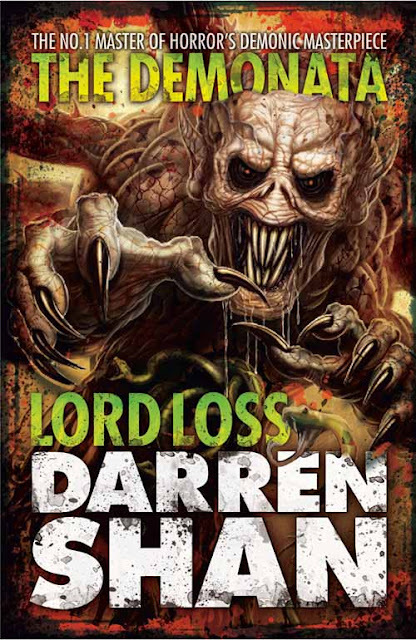 LORD LOSS by Darren Shan - New edition. 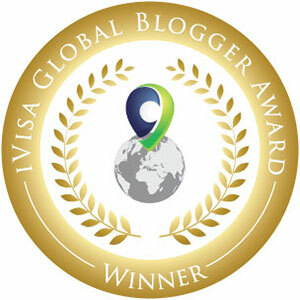 Release date: July 4th 2013. 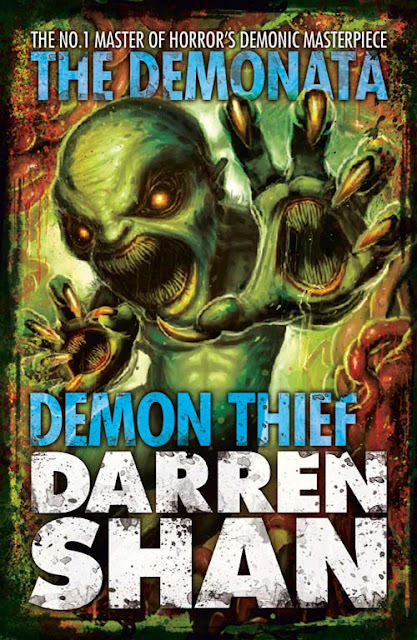 DEMON Thief by Darren Shan - New edition. 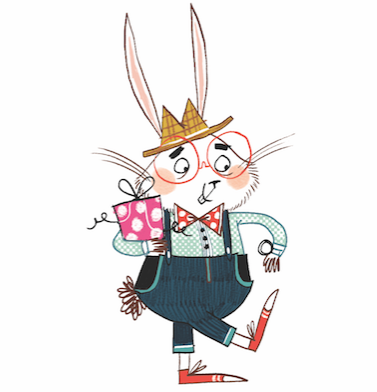 Release date: July 4th 2013. When Kernel Fleck's brother is stolen by demons, he must enter their universe in search of him. It is a place of magic, chaos and incredible danger. Kernel has three aims: • learn to use magic, • find his brother, • stay alive.